The city of Orange is one of the crown jewels and namesake of Orange County itself. Many years ago, in 1871, Orange was incorporated as a city and it became a great place to call home. Through a few housing booms over the years, homes popped up around Orange and helped to support some large businesses and medical establishments in the city. From post-secondary educational institutions to hospitals, Orange has a great mix of public and private organizations driving the local economy. As the years have brought Orange to the forefront of economic development, the homes have flourished. 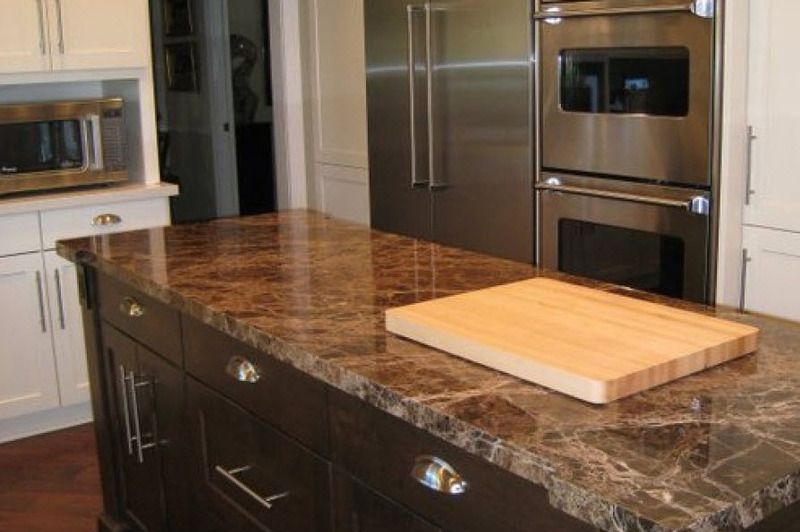 For nearly 30 years, Designer Kitchens of Orange County has helped homeowners in need of kitchen remodeling in Orange. Year after year and home after home has brought Designer Kitchens into many people’s lives. That is why our customers, through and through, have recommended us to their friends and family members. It can be difficult to find an Orange kitchen remodeling company who works as hard and dependably as Designer Kitchens does. That is why, when it’s time for your kitchen remodel in Orange, call or email Designer Kitchens. You’ll love the results!